For those having a sweet tooth and a penchant for cupcakes, here’s some good news. 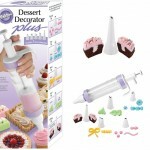 Now you can make your own cupcakes in only 5 minutes and savor the delicacies. 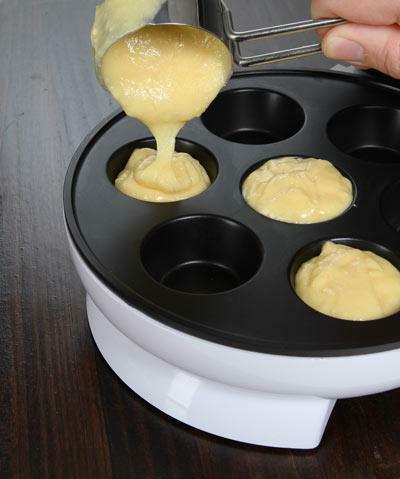 To bakes delicious muffins or cupcakes, you just need to prepare the batter, pour it in the little pans of this electric mini cupcake factory, and wait for 5 short minutes. You can either make the batter from scratch or use off-the-shelf cake batter to cut down on time. 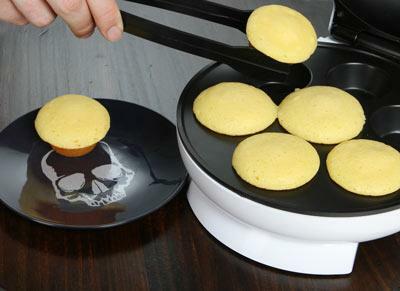 Since you can cook seven cupcakes at a time using this mini cupcake pan, you can now satiate your cravings for those crunchy cupcakes within minutes. 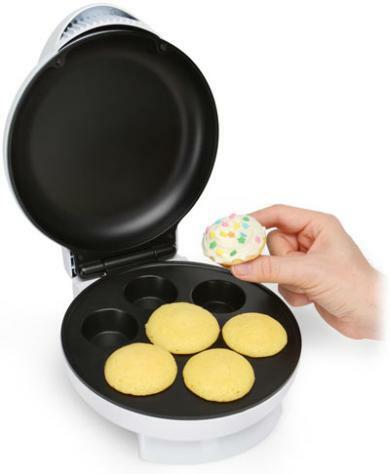 This mini cupcake factory costs $19.99 and comes with a non-stick surface that makes it easy to get your cakes out once they are ready to be savored. You can even use paper cups to get cupcakes similar to the ones that are sold in stores. So, bake your cupcakes within a jiffy and surprise friends and family, not to mention satisfying your own cravings! 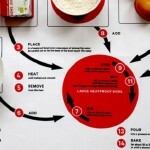 For some other innovative kitchen accessories, check out the Smart Fridge and the Autonomous Saucier.